You're looking at posts tagged with running right now. Lately, I haven’t been doing any much running. I’m not sure why but it’s probably the weather and I’ve been snowboarding as well but I think 3+ hrs drive one way to Lake Tahoe is kinda starting to get to me now. It wasn’t really that bad at first because I was pretty excited about being able to ride. If you also fell off track with excising you should consider getting a waist trainer for women that will help you stay fit even when you are not working out. There’s nothing like going down roughly 40 mph downhill on your board. My skill has been improving steadily as I now can switch on both stances and have been doing some decent jumps, though not huge air as to risk myself and my back. Maybe it’s the Winter Olympics that has gotten me conscious about my own body and I’m starting to see some flab around my tummy, so I’m thinking about getting back into shape more seriously and running too. Out of all workouts, I’ve always felt that running is a tough workout and gives me a good cardiovascular exercise despite how simple it looks. 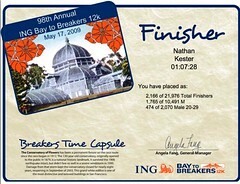 On that thought, I remember the 12k race I ran in the 98th Annual ING Bay to Breakers event. It was pretty fun and my time wasn’t too bad at 1:07 and placed 474 out of 2,070 males between 20 and 29. One thing I remember from that day was that I didn’t just run 12k alone. I had to ran abt 3 miles from a friend’s place where I was sleeping over the night before and another 3 miles to meet my friend after the race was over. So, I ran a total of 13 miles on that day. I felt like I was just running all over the city and despite that, my legs still felt great and felt like I can run some more. I was in a good shape, I supposed. So yeah, I think it’s time to get back into shape. 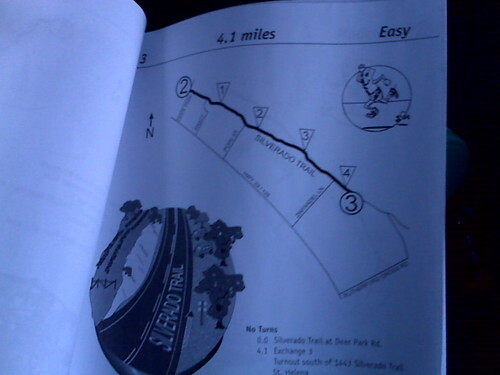 My leg – 4.1 miles? No plm. 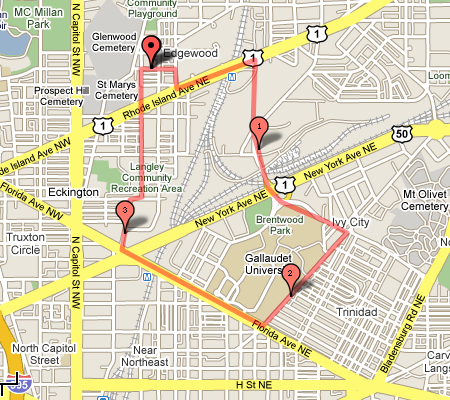 [[string:by2:My leg – 4.1 miles? No plm. I was wondering what makes running attractive and it’s true that I like to run but not too insane. I like to run 3 or 4 miles a day. So I was browsing around the forum and saw this post. Thought I’d share. Why I run by Ulla. I don´t know if I can call myself a “runner”. I have never competed in a race and I don´t think I would be amongst the fastest ones if I did. But fact is: I love to run. Running is my balance, my “my time”, the hour I have during the day when I am alone with my body and my thoughts. I spend a lot of hours every day working. In front of a PC, in meetings, at airports, in planes and cars that take me back and forth to more airports and planes and meetings… At the end of the day, running gives me the chance to feel that I am more than “just a brain”. That I have legs and lungs and a heart that beats and pumps blood through my veins and makes me breath and sweat. That I can get physically tired, not only mentally. That I am healthy and alive!!! So, race results are in. I placed 137th out of 157, with the time of 2 hours and 50 mins, not exactly very good. I got leg cramps at the 9th mile, so I pretty much walked for the last 3 miles till a few hundred yards away, I ran to the finish line. I tried to run again but cramps would come up and I didn’t want to get stuck and yell for help. It was a reality hit…that I didn’t train well enough and didn’t drink enough water. Well, I got some bad stomach ache a few days before so I didn’t really eat well nor drink enough. Big mistake. 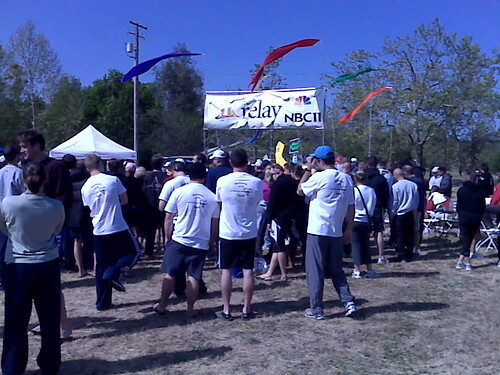 Since I’m signed up to run in the 200 miles relay run that’s on April 19/20th. I gotta be committed and train properly. I’ll try to find another 20k race before that, to ensure I’m in shape and without any cramps. 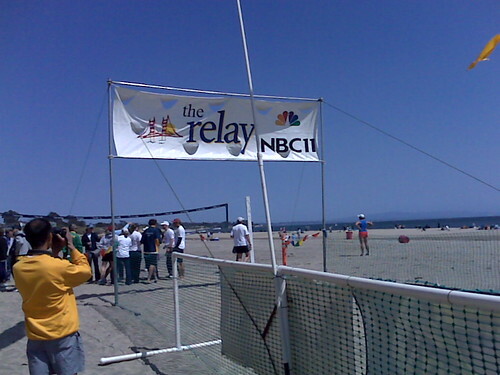 Big props to my Google friend, Steven Tjiang, who told me about this race event. He ran 50k and like me, fought cramps to cross the finish line at the time of 8 hours and 11 mins. He’s 48 years old. We pretty much went through the same thing, ha.